Technology has come a long way from your childhood days of either staring out the window for hours on end or listening to music on a fairly ropey Walkman. 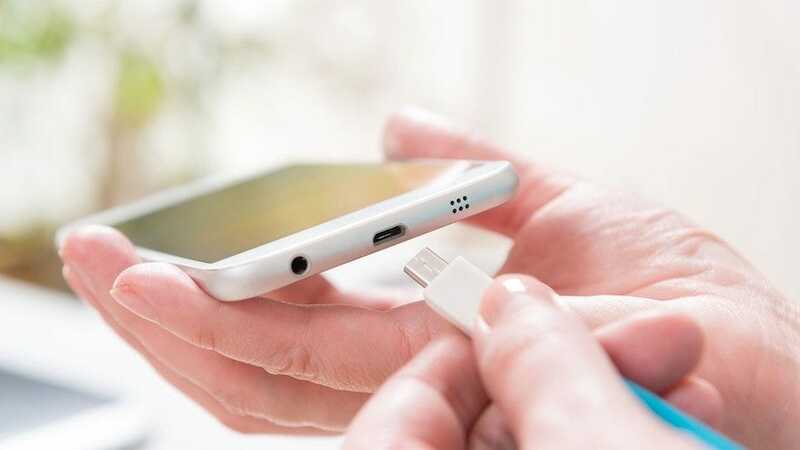 That means there’s more for you to keep on top of though, and way more gadgets that require regular charging. The last thing you want is an irate child that’s tantalizingly close to their favorite form of entertainment but you’re out of charge or data. With a few easy steps, you can circumvent such issues and simply enjoy a (relatively) peaceful trip. At least that is, until your kids get bored of the wealth of entertainment you’re throwing their way. Here’s some neat tips and tricks for slowing down the boredom train. One of the easiest ways to keep the kids happy is to hand over your iPad or Nintendo Switch. Either gadget will keep them occupied for many hours, with plenty of options of things to do. Your kids can opt to hold the device in their hands the whole time but a mount will make things so much easier. Even more so if they’re planning on watching their favorite shows on Netflix. We’ve previously covered the best iPad mounts out there but you’d probably prefer one designed with car headrests specifically in mind. In which case, the iKross Universal Tablet Mount is perfect for such an occasion (and was our top pick for automotive tablet mounts). It fits pretty much any tablet you could think of, and you can slot your Switch onto it too. Mounting clamps keep things secure, and it’s easy to install and attach to your headrest. 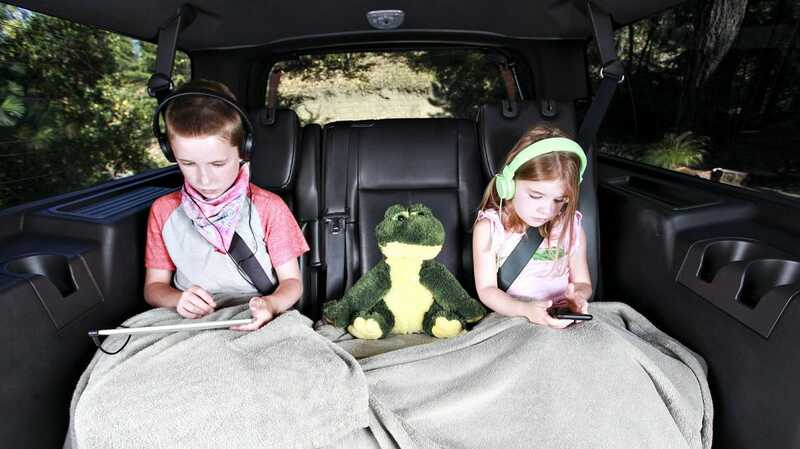 Your kids are desperate to watch Minions or Paw Patrol while on a long journey but oh no—there’s no signal. Or, even if there is a signal, you’re paying for the privilege of downloading the large video files on the road. The best option here is to plan ahead. Download content in advance. Before you run out and spend more money buying content off iTunes, take advantage of the stuff you can grab for free from your existing services. Use Netflix’s offline mode to get ahead of the curve. Amazon Prime has a similar offline mode too. We’ve covered both Netflix and Amazon Prime over at sister site, How-To Geek. 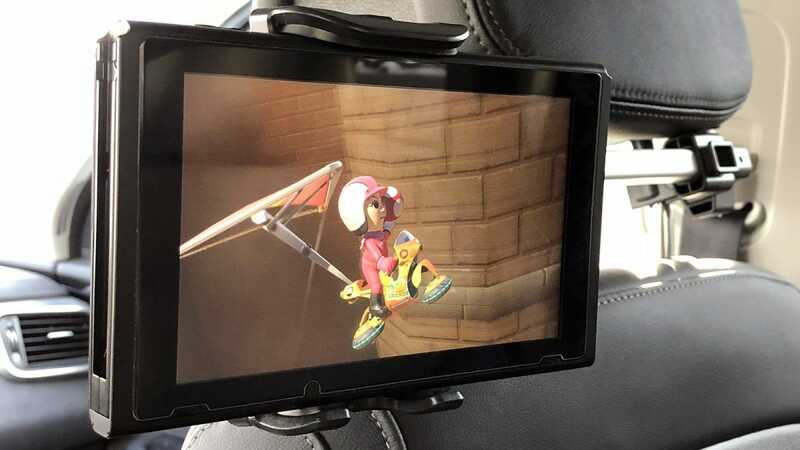 And if you happen to have an Amazon Fire Kids Edition Tablet (which is a fantastic deal for parents), the included media software has offline mode so you can load it up with media before you hit the road. Not all content is available offline—and there’s a chance your kids want to watch the one show you didn’t download—but it should help in cutting down your charges and general data woes. You don’t really want to hear the not so dulcet tones of a kids movie while you’re driving, do you? And it’d probably be pretty nice to be able to talk to your partner out the front of the car, while the kids are quietly watching something in the back. 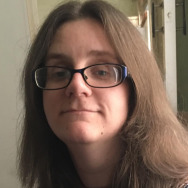 The best method for this is to use some form of adaptor to split the single audio stream coming from your tablet across multiple sets of headphones. There’s a few neat options for doing this, depending on your budget and needs. The cheapest option is to buy an AmazonBasics 5-way headphone splitter. it’s as straight forward as it sounds. Slot the plug into any device with an AUX port, and you can plug in up to 5 wired headsets through the adaptor. It’s only $6 which is a tiny price to pay for peace and quiet. Alternatively, you can buy a Bluetooth adaptor that supports two headphones. We recommend the NewRice Wireless Bluetooth Audio Transmitter. It’s quick to set up, and you can use it to split audio between two sets of Bluetooth headphones simultaneously. It’s a little pricier than going through the old fashioned route, but it solves a problem fast. 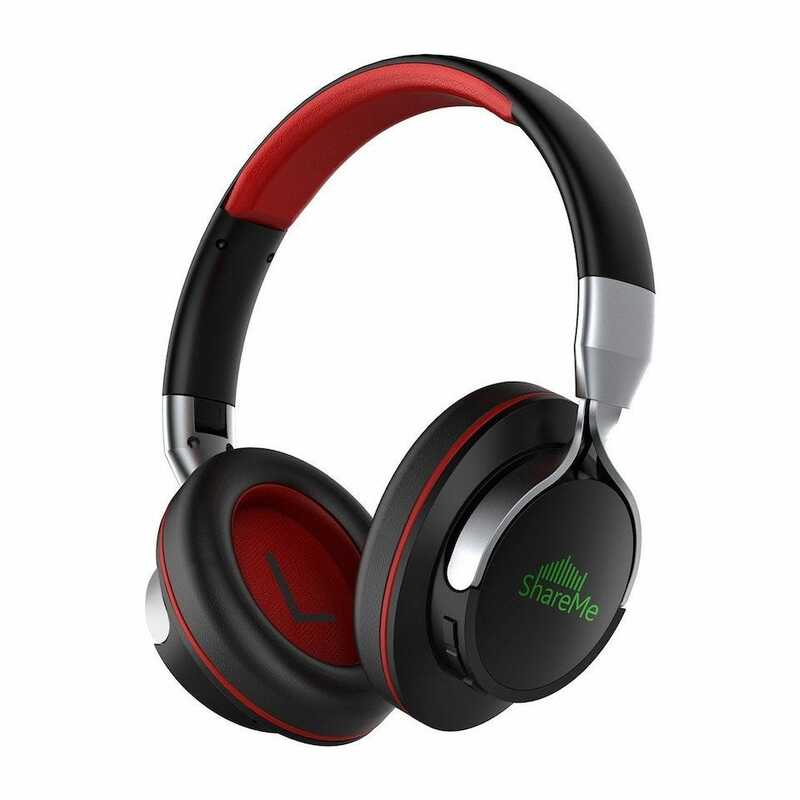 Finally, if you need to buy some new headphones anyhow, go with the Mixcder ShareMe 7 Over Ear Headphones. They’re cheap at $34 but have an all important ShareMe feature. It means you can use 2 pairs of the headphones simultaneously, still listening to the same audio source. They’re comfortable to wear too which is perfect for the kids. Overexcited kids can be a disaster for your gadgets. They don’t meant to drop it or throw it around but hey, it happens. There are literally hundreds of different screen protectors out there, depending on the size of your device. Something like the JETech Screen Protector is great for an iPad. 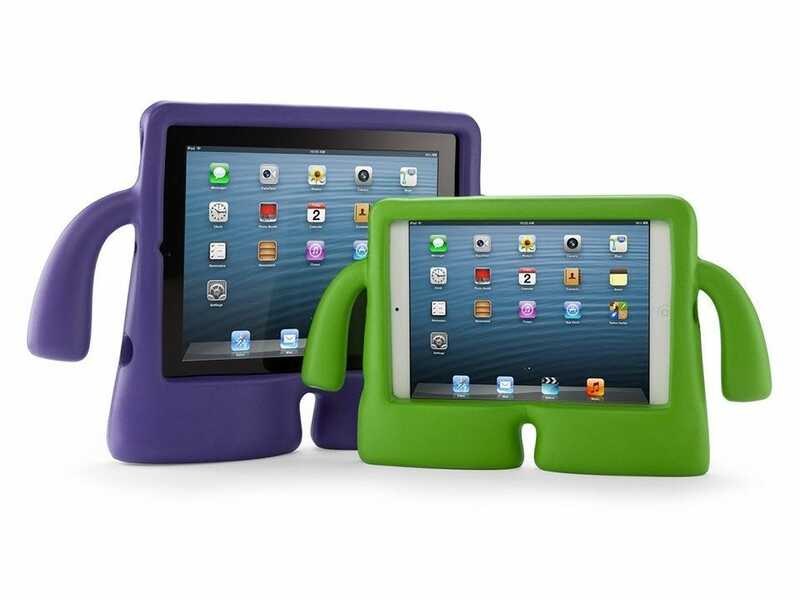 While you’re being extra careful, consider investing in an iPad case specifically with kids in mind. We covered a great selection earlier in the year. If you’re brave enough to hand over your iPhone X, check out our pick of rugged cases too. Remember to pack all the chargers, adaptors, and cables you could possibly need. It’s a particularly tedious part of packing but the last thing you want is to run out of charge mid road trip. If you don’t already own one, buy a car charger like this Anker Car Charger. That way, you can charge while on the move. Providing you have cables, that is. We’ve already checked out the best Lightning and micro USB cables so take note, and buy accordingly. You can never have too many, and the sturdier cables the better when dealing with kids. Whatever kind of cables you need—Lighting for the iPad, USB-C for the Switch—its a solid headache preventative to make sure you have all the cables (as well as all the accessories and downloaded media you need) ahead of time. No sense having the iPad but no Paw Patrol queued up, after all. With a little prep work you’ll be ready for your next cross country trip (or, hey, trip to the next town over) with entertainment for everyone.